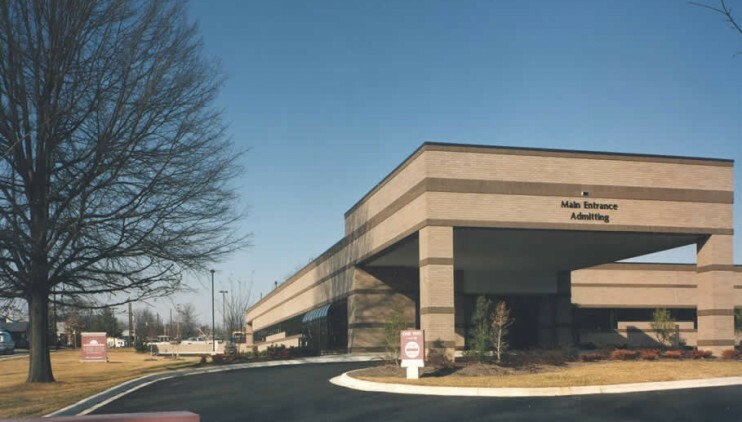 Designed to be on the first floor of Premier Medical Office Building in High Point, this Ambulatory Surgery Center includes two operating rooms, two procedure rooms, full-service sterile process, support, and a total of 16 pre/post-operation bays. A new custom roof top air handling unit is planned along with a ground mounted chiller designed specifically for the Ambulatory Surgery Center. The Ambulatory Surgery Center utilizes the exiting 750KW generator.